The advance Summer, 2015 issue of MPNforum is now available to Subscribers and Friends of the Forum. The Clinical Trial option is a card we know– or at least hope — we can play if and when we need it. Given the inherent risk and recent history of clinical trials the arrival of Margaret Warner, the first MPN Clinical Trial Patient Advocate, is cause for celebration. Her story and a picture of the new clinical trial landscape is in this issue. One focus this time around is Points of Light, a celebration of those who illuminate, who lighten our MPN burdens. 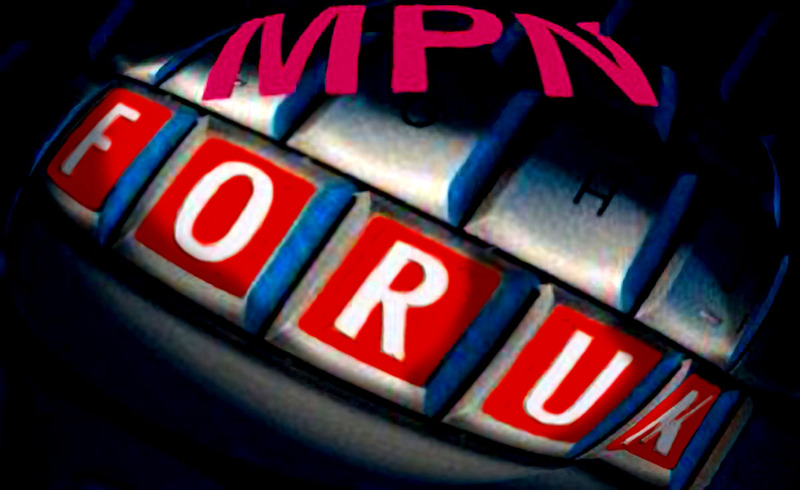 This weekend the Most Important MPN Event of the Year takes place in a room filled with some of those folks. It’s a secret meeting with an inside report from someone who knows what happens behind closed doors. There’s the story of another Point of Light, a young woman who refused to take her MF diagnosis sitting down. The results roll out this Saturday.